"Working to exceed your expectations!" 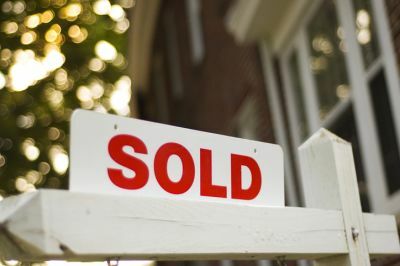 While we have had a seller's market we expect to see the shift to continue to move toward buyers. There are several reasons why selling your home in the Winter may be your best opportunity. Updated: 22nd April, 2019 5:56 AM. Kevin or Shirley always responded to our needs almost immediately. You will not regret choosing Kevin as your realtor! He was never more than a call or email away and he always responded quickly, which was very important to us.